Sponsor a Songs for a New World Actor! 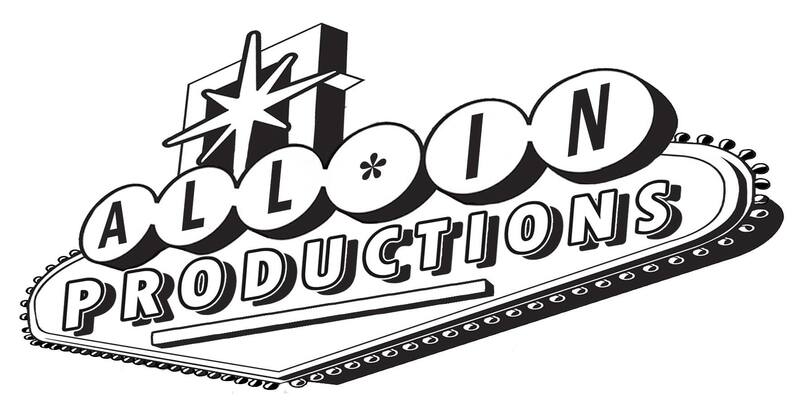 For the first time ever, All In Productions is offering individuals and businesses a unique way to contribute to one of our shows. For our upcoming production of Songs for a New World, you will have the opportunity to sponsor one of the four actors in the show. All actor sponsors will have their name officially listed as a sponsor of that actor in our Songs for a New World program, and will receive an invitation to a private preview performance of the show. We are also pleased to welcome other contributors who would like to be individual sponsors of the performance, starting at $100. Become a sponsor for one of the below actors today! Songs for a New World marks Jamie’s first production with AIP. 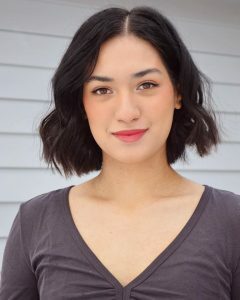 She has studied musical theater at Pace University in New York, and has performed with First Stage, Greendale Community Theatre, Milwaukee Rock Theater and other local theater companies. To sponsor Jamie, visit our donation page and click the PayPal link. With your $250 donation, leave a note stating you wish to sponsor Jamie Mercado. Songs for a New World will be Laura’s first production with AIP. 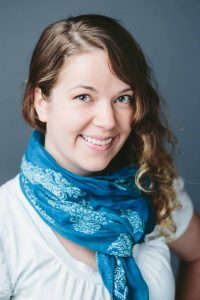 Hailing from Kenosha, Wisconsin, Laura has been frequently seen in performances at Racine Theater Guild and Greendale Community Theatre. To sponsor Laura, visit our donation page and click the PayPal link. With your $250 donation, leave a note stating you wish to sponsor Laura McDonald. Indalecio de Jesus Valentin has previously performed with AIP in its Fall 2015 production of Dogfight. 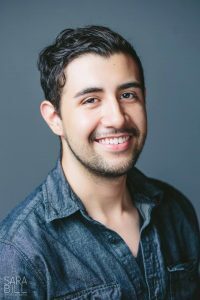 He is a graduate of the UWM musical theater program and has performed at a variety of theater companies in the Milwaukee area, including Skylight Music Theater. To sponsor Indalecio, visit our donation page and click the PayPal link. With your $250 donation, leave a note stating you wish to sponsor Indalecio de Jesus Valentin. Patrick Jones will make his AIP debut in Songs for a New World. 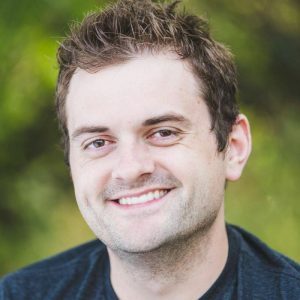 He recently returned to Milwaukee after spending four years in Minneapolis, where he performed in area productions of Rent, Spitfire Grill and more. To sponsor Patrick, visit our donation page and click the PayPal link. With your $250 donation, leave a note stating you wish to sponsor Patrick Jones. If your chosen actor has already been sponsored or you simply wish to support the production as a whole, we will recognize individual, non-corporate donors of $100 or more as sponsors of our production. 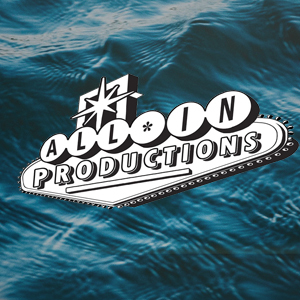 Corporate donors may contact us at allin.mke@gmail.com for more information about corporate sponsorship levels. To sponsor our production, visit our donation page and click the PayPal link. Our sincere thanks to those of you who continue to support our organization and the art we make. We could not do this without you.